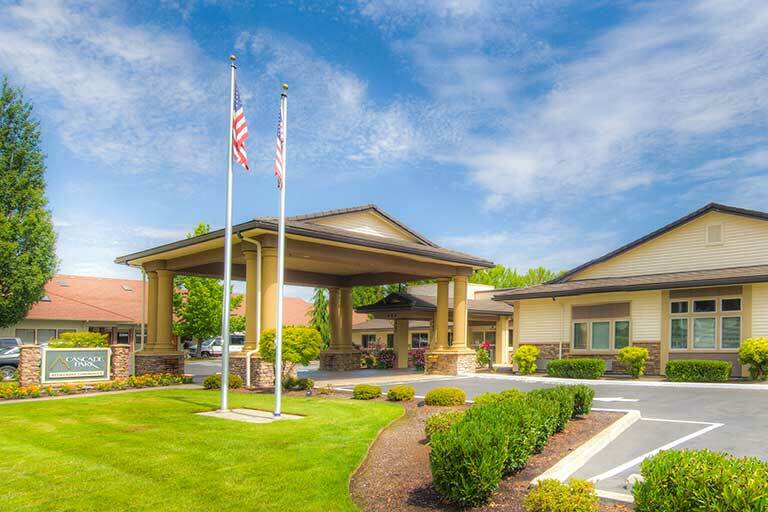 The Resident Assistant/Care Aide delivers quality assisted living services focused on maximizing resident's individual capabilities in accordance with all laws, regulations and Century Park standards. Reports to Resident Care Director. Must have CPR certification upon hire or obtain during Orientation. Certification must remain current during employment. Assists resident with ambulation and use of walkers, canes, wheelchairs, etc. Prepares residents for activities, meals, appointments, etc.